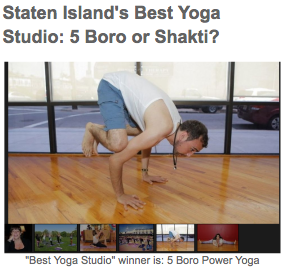 Assemblywoman Nicole Malliotakis (R,C,I-East Shore) is joining 5 Boro Power Yoga and the Staten Island Zoo to offer free yoga at the zoo on Wednesday, June 22, from 3:30pm-4:30pm. 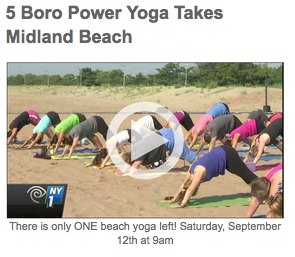 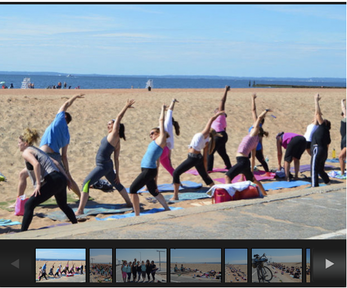 Malliotakis and 5 Boro Power Yoga have been partners for the past few summers in bringing free yoga classes at the Midland Beach Promenade, and will now offer a special session for kids and families. 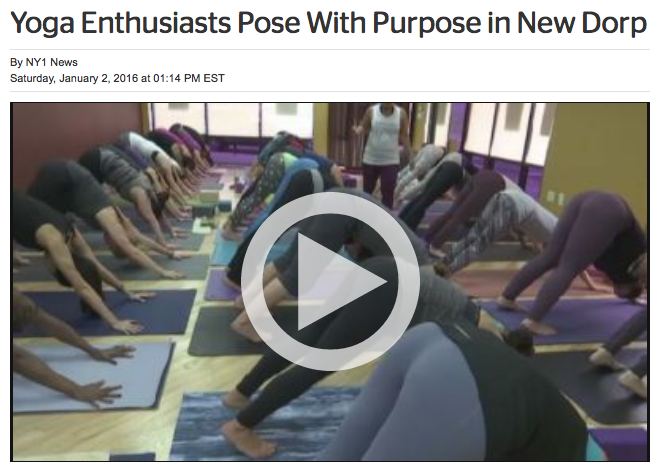 The children will learn a series of fun poses named after animals including cat, dog, cow, and snake poses.“Yoga has proven effective in enhancing focus and concentration and improves flexibility and posture. 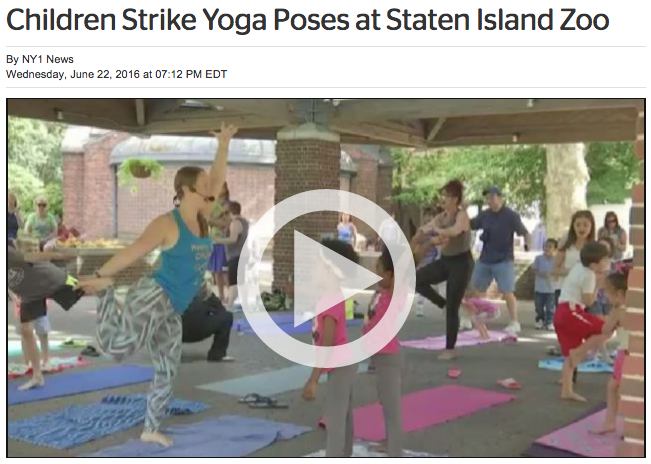 The Staten Island Zoo is one of the most beautiful locations on all of Staten Island, and they’ve provided the perfect space for these kids to get a wonderful yoga experience as they start their summer break. 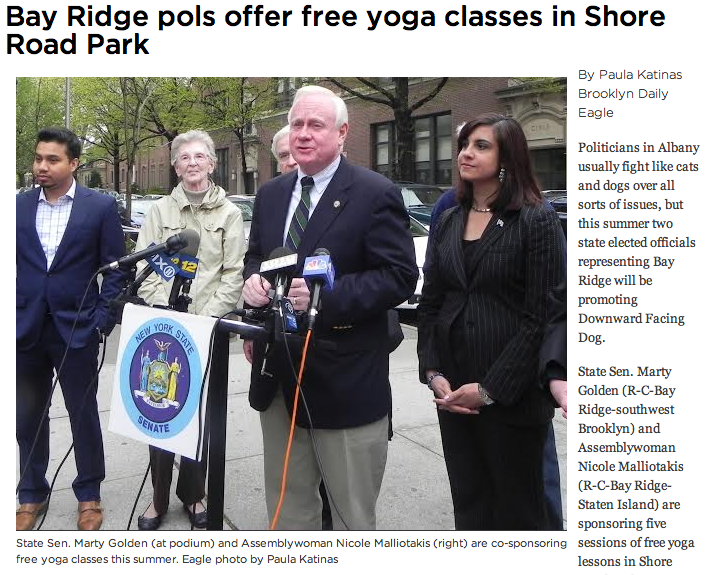 This is a great way to celebrate the last day of school, see the zoo animals, and get some exercise,” said Assemblywoman Malliotakis. 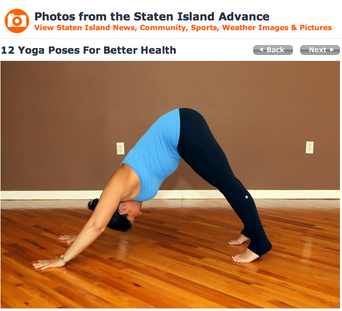 “We are so excited to join Assemblywoman Malliotakis at the Zoo to give the kids of Staten Island a playful and unique after school experience. 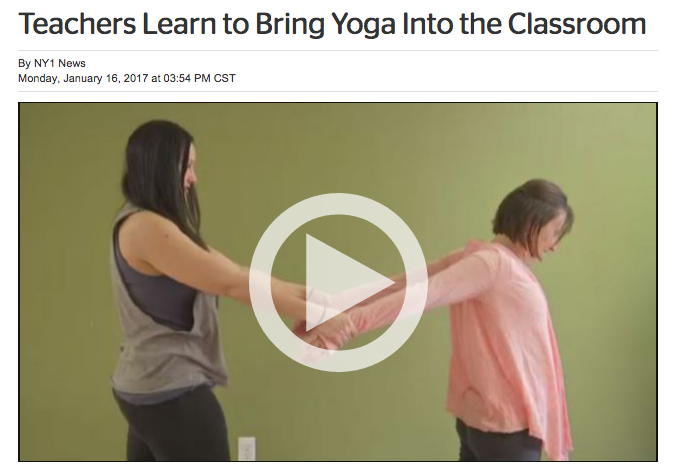 This practice is an interactive and fun way to exercise outdoors and to learn about the animals at the zoo in a whole new way! 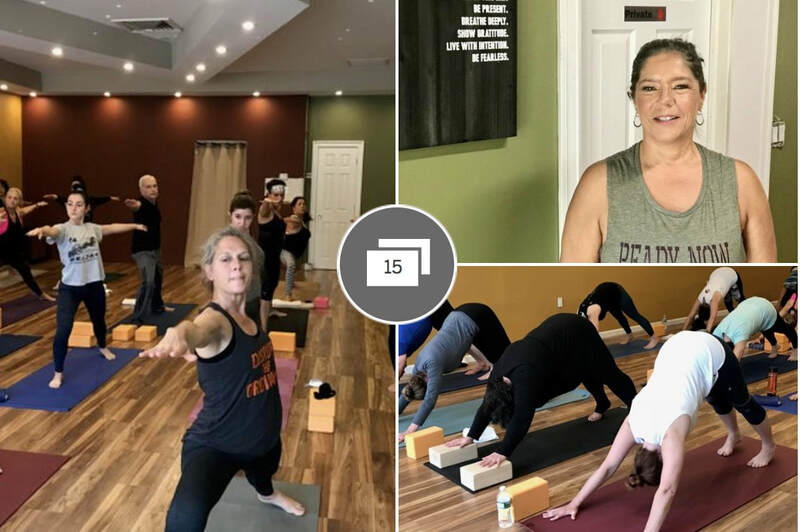 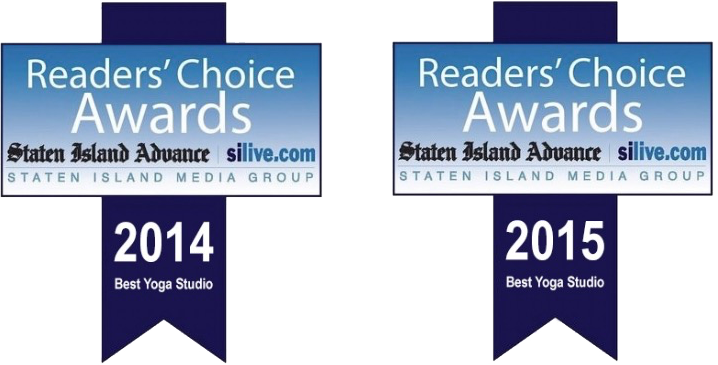 We welcome everyone to join us…kids and those that are kids at heart – no experience necessary!” said Karen Torrone, owner of 5 Boro Power Yoga. 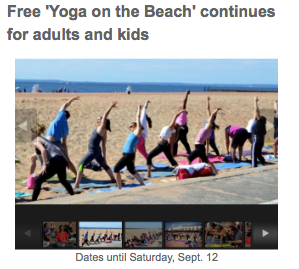 This event is suitable for all children ages 5 and up. 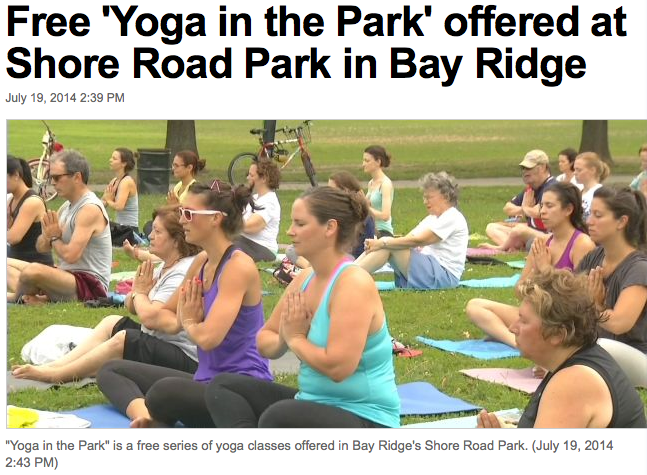 Please bring a yoga mat or towel and arrive 15 minutes early to prepare. 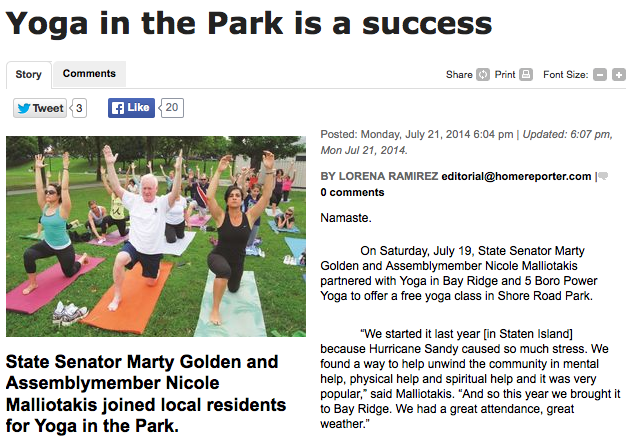 Space is limited, so please reserve a spot by contacting Malliotakis’ district office at 718-987-0197 or email nysassembly60@gmail.com. 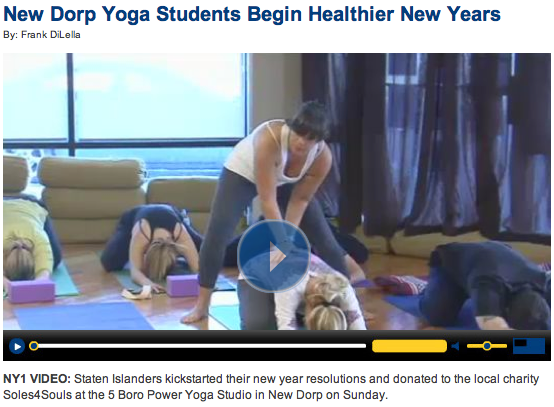 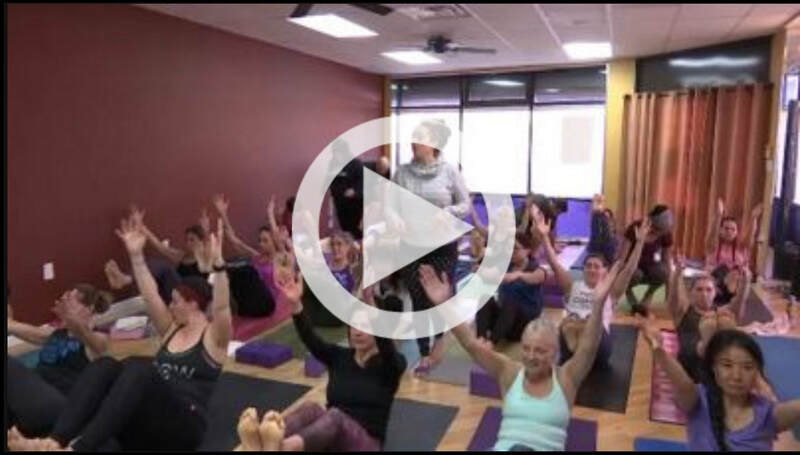 NY1 VIDEO: 5 Boro Power Yoga will host its annual New Year's Day yoga class Thursday at noon, which students are asked to bring a pair of gently used shoes to. 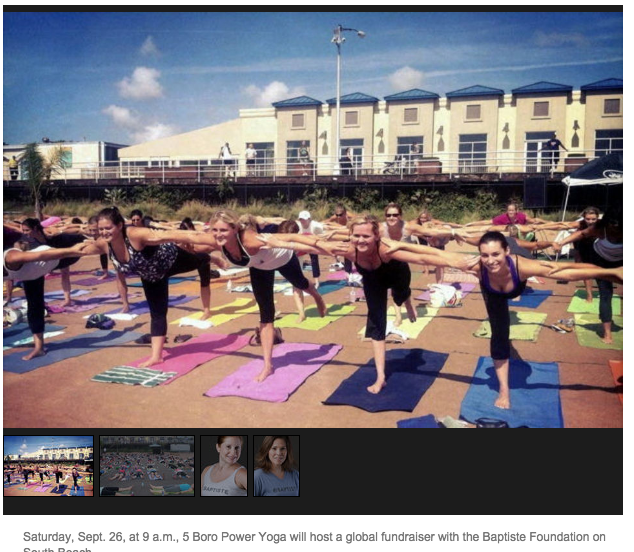 All proceeds will be given to Hurricane Sandy victims and the nonprofit Soles 4 Souls. 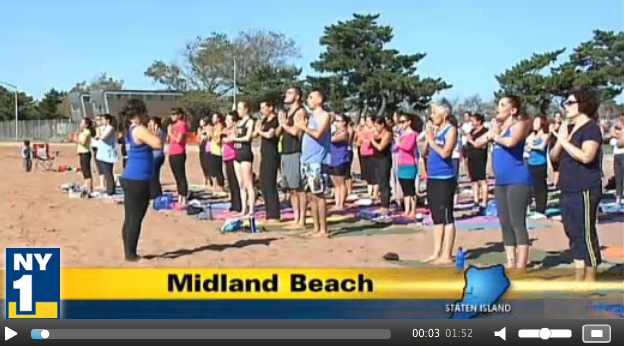 NY1 VIDEO: Some Islanders spent their Thanksgiving morning getting fit while also giving back. 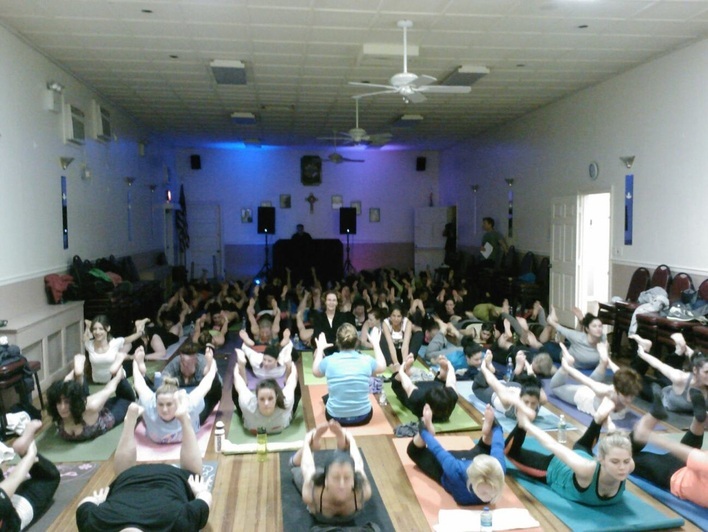 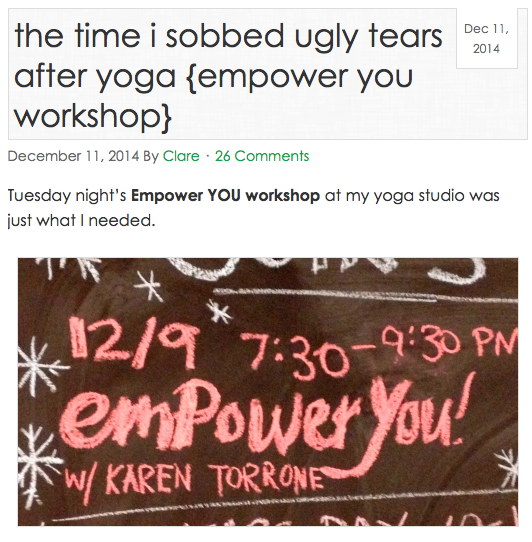 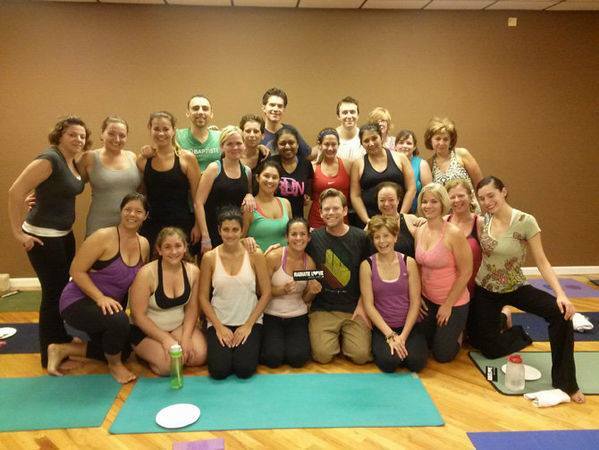 Nearly 40 "yogis" took part in owner Karen Torrone's 4th annual Thanksgiving workout at her "5 Boro Power Yoga" studio. 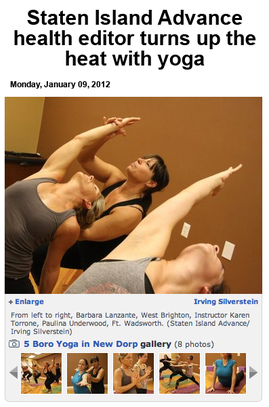 The holiday class cost only a donation to Staten Island food pantry, Project Hospitality. 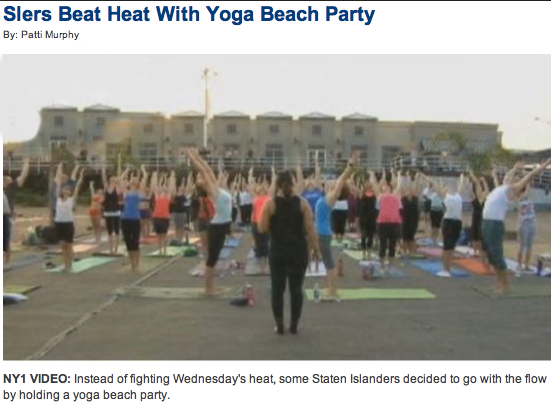 FREE YOGA ON THE BEACH! 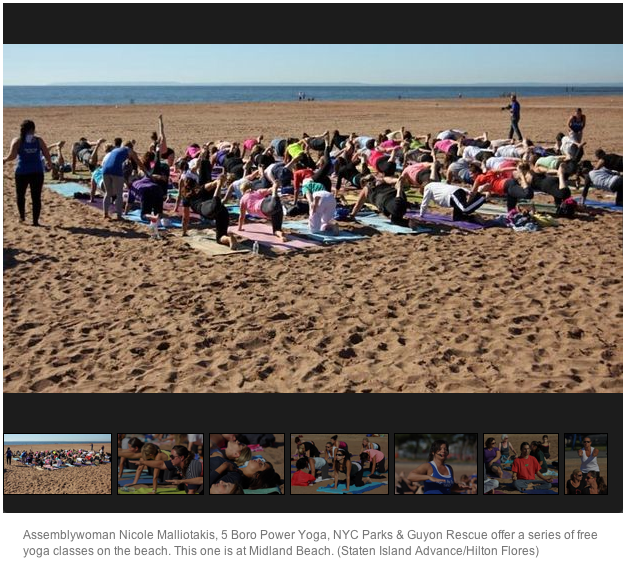 The classes will be held at Sea Turtle Circle – Capodanno Boulevard and Jefferson Avenue – on Thursday, Sept. 12 at 6 p.m.; Saturday, Sept. 14 and 9 a.m.; and Tuesday, Sept. 17 at 6 p.m.
A HUGE thank you to 60+ yogis who showed up tonight to practice - raising over $1400 for Guyon Rescue!!! 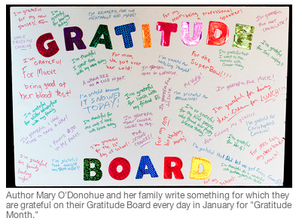 Through these donations, you have contributed to sheet-rock, insulation and taping to get families in your community back into their homes..YOU GUYS ROCK!!! 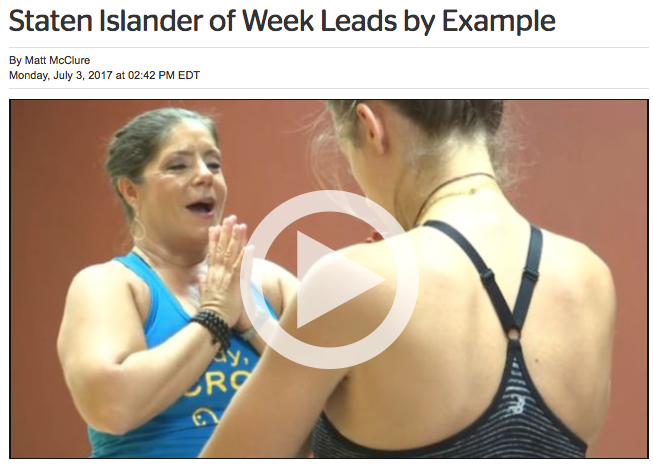 NY1 VIDEO: Kenya resident Paige Elenson, the latest Staten Islander of the Week, says the events of September 11th inspired her to use yoga to spread a message of peace far and wide. 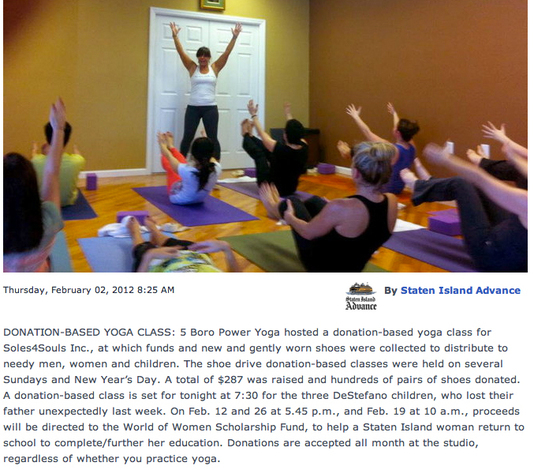 For more information about her Africa Yoga Project, visit africayogaproject.org.